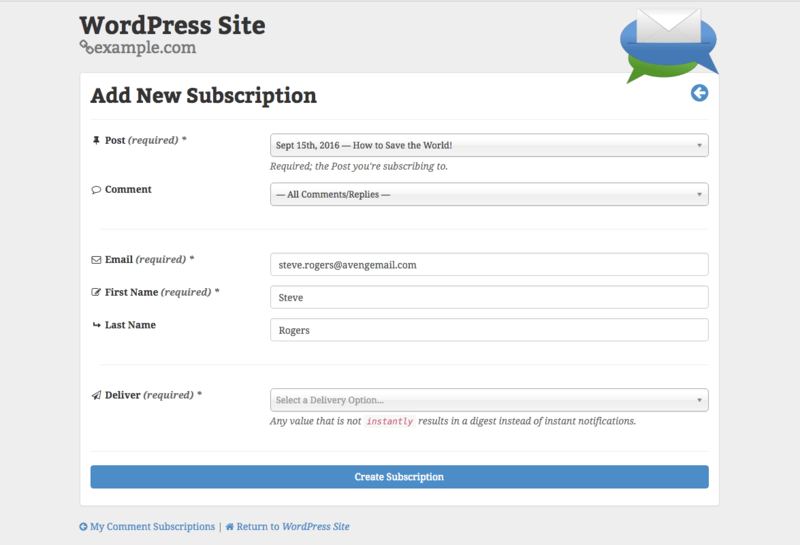 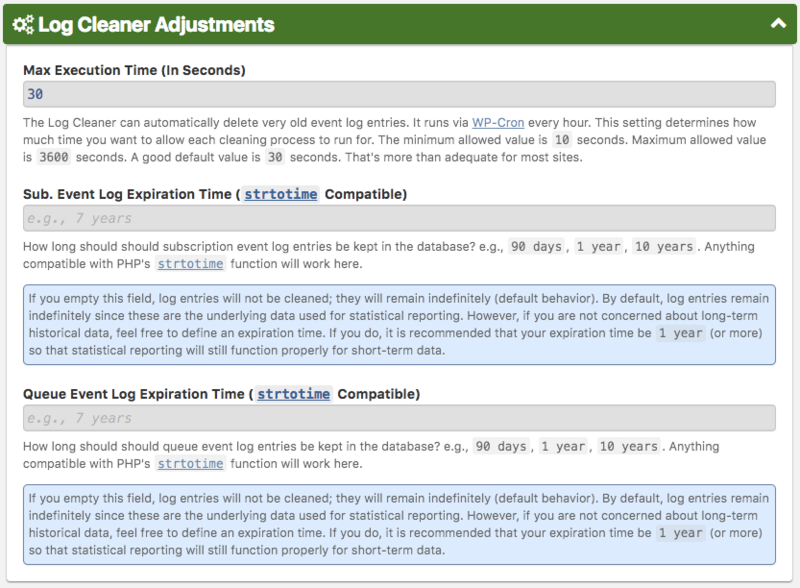 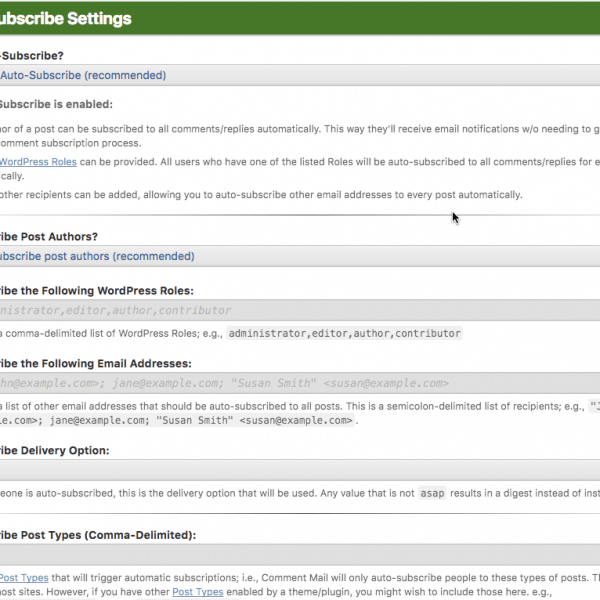 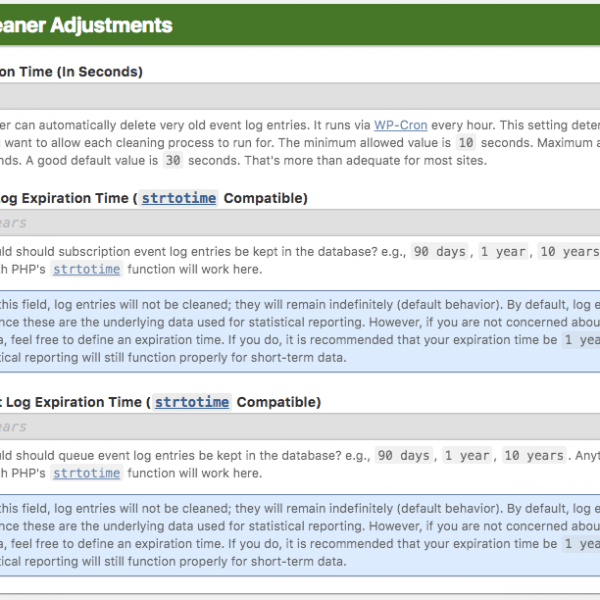 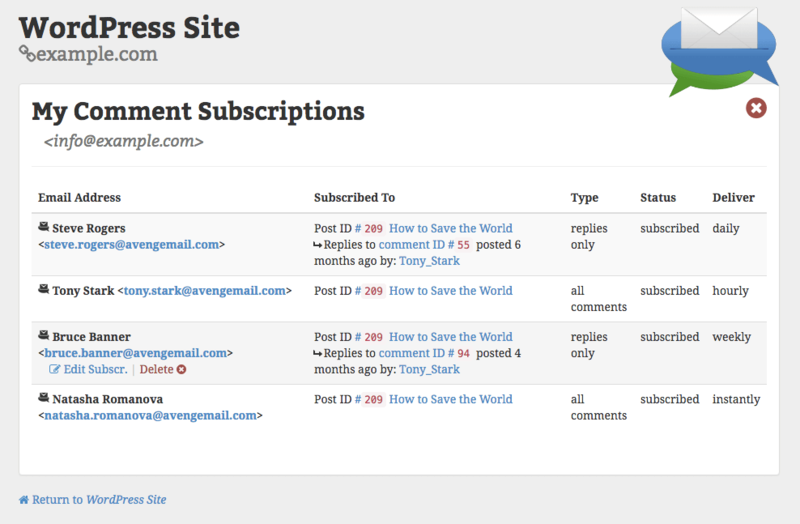 A powerful comment subscription plugin for WordPress. 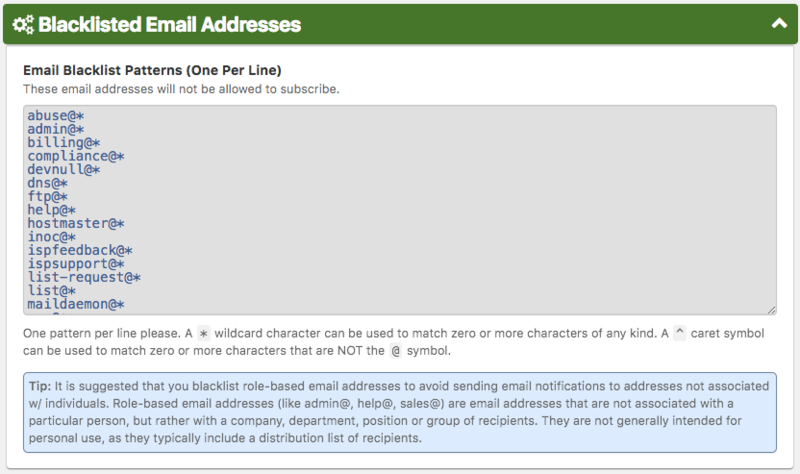 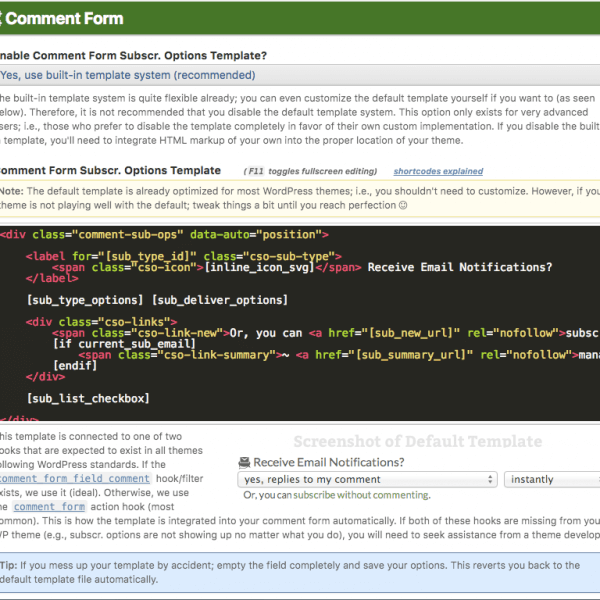 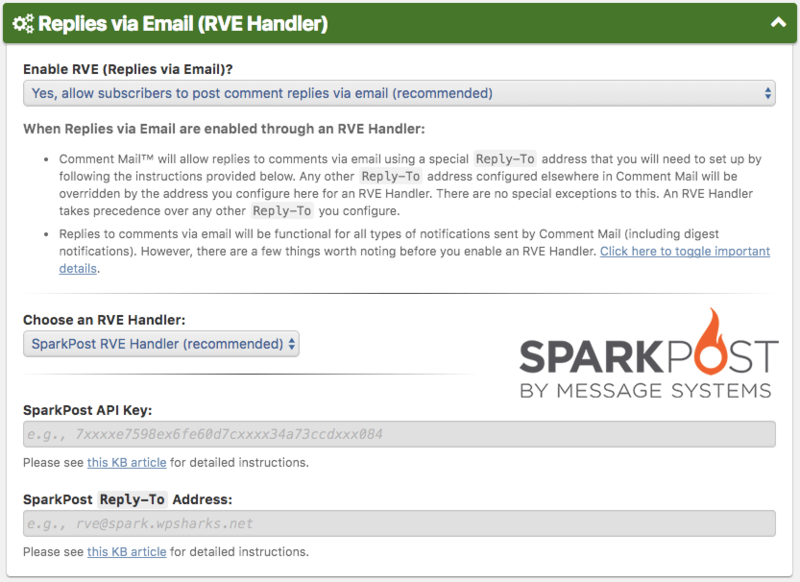 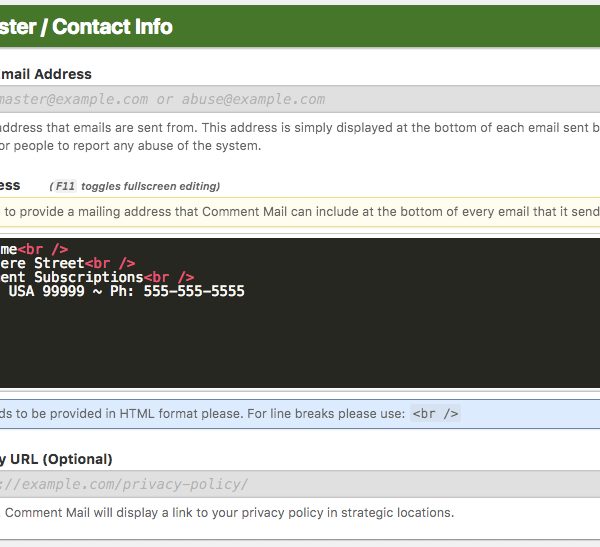 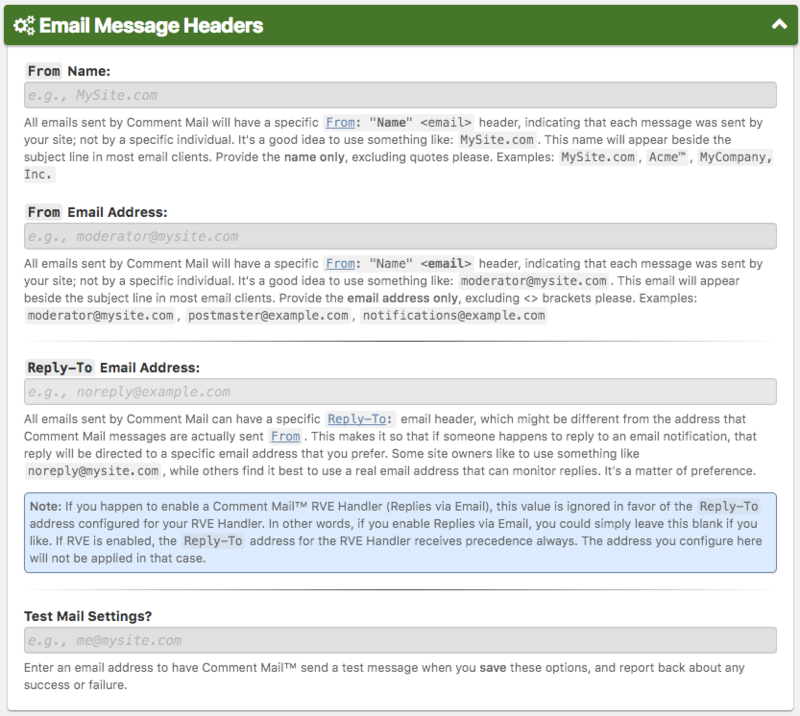 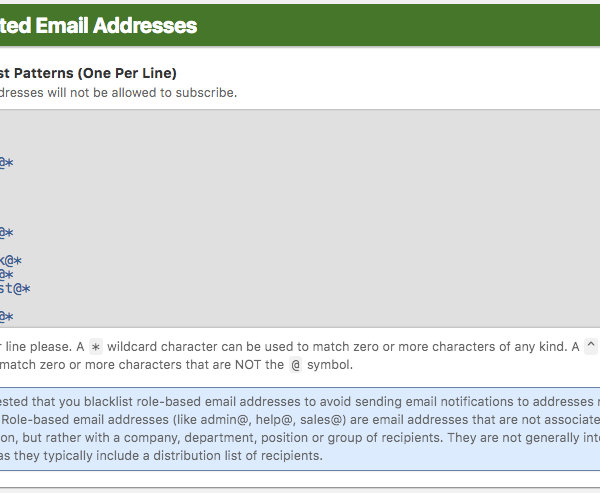 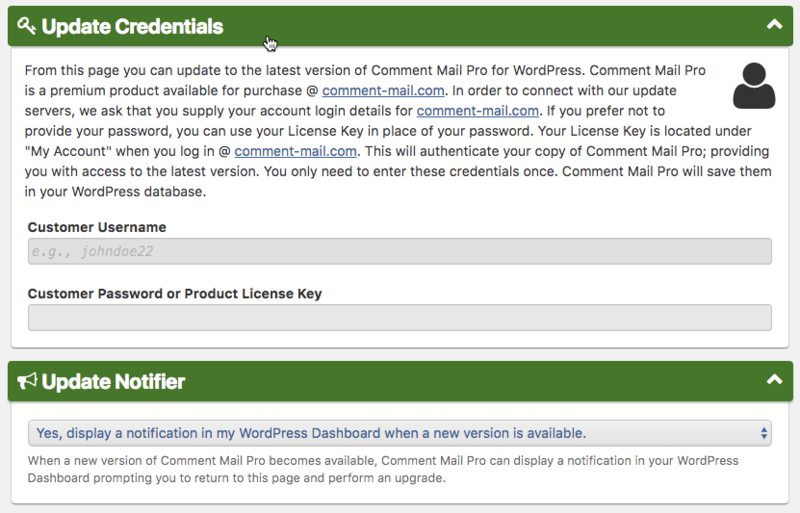 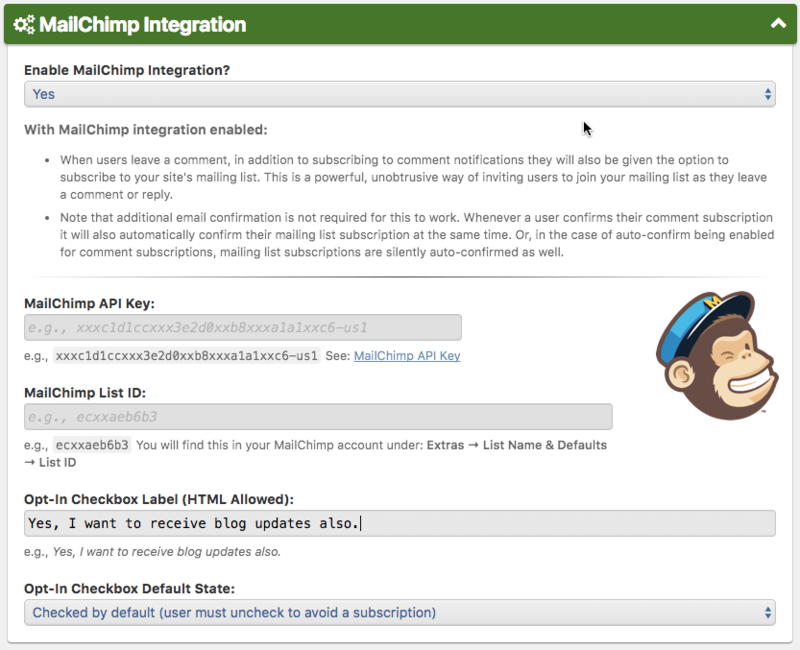 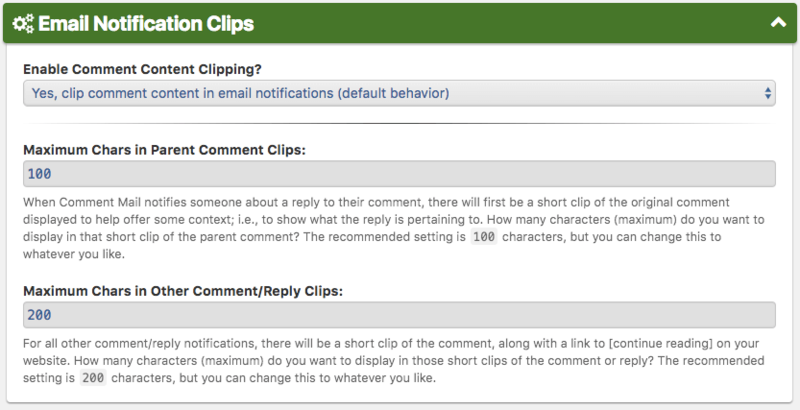 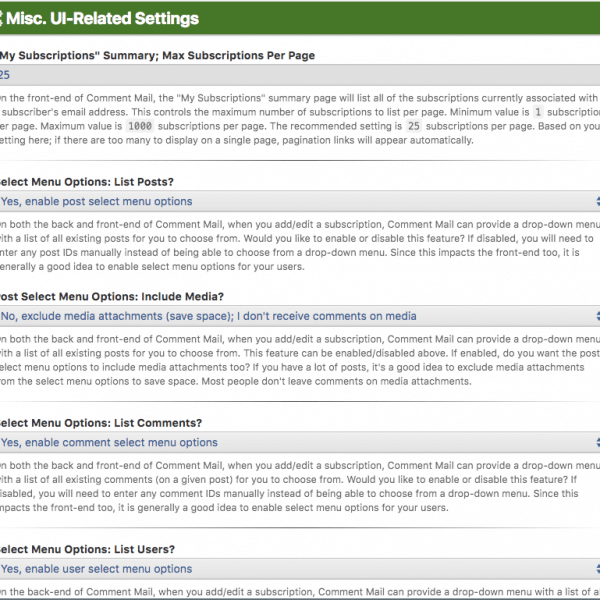 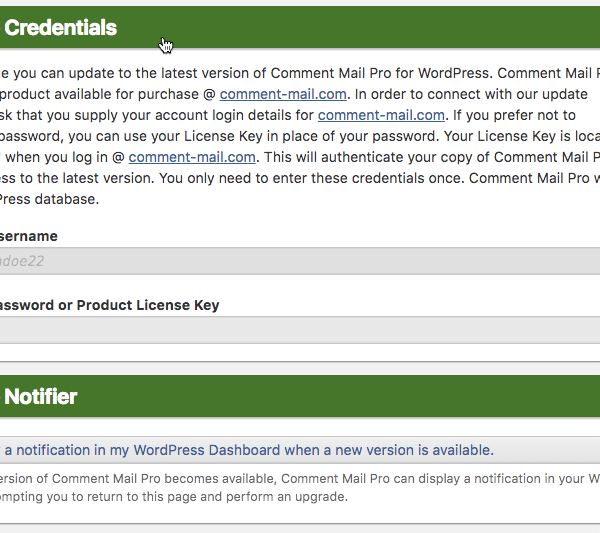 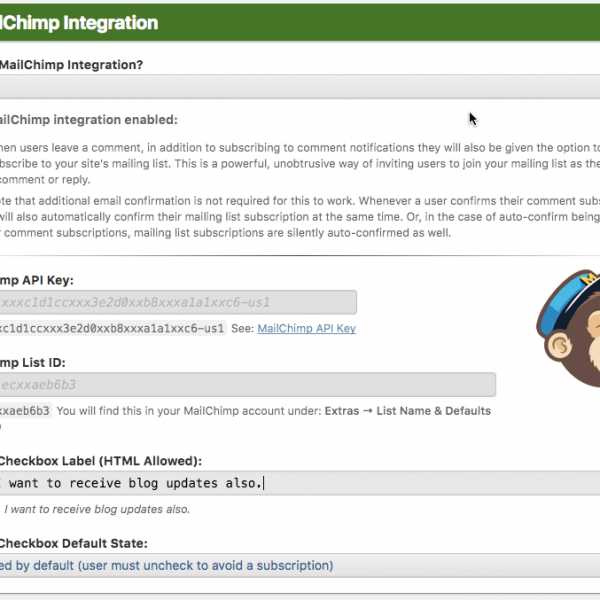 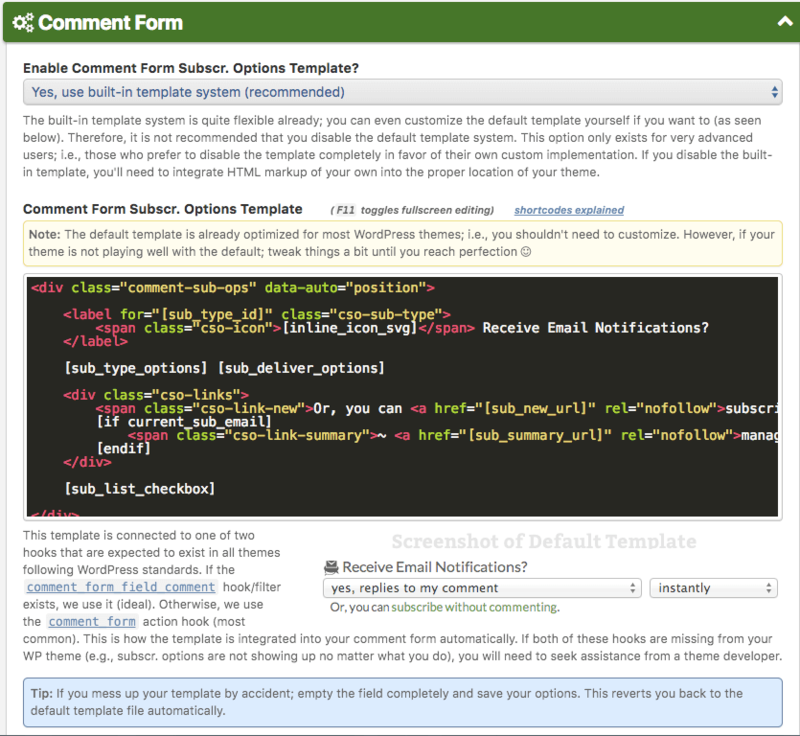 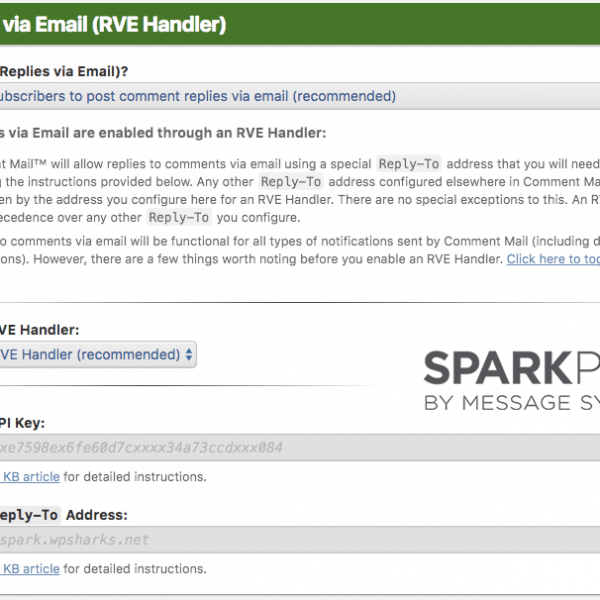 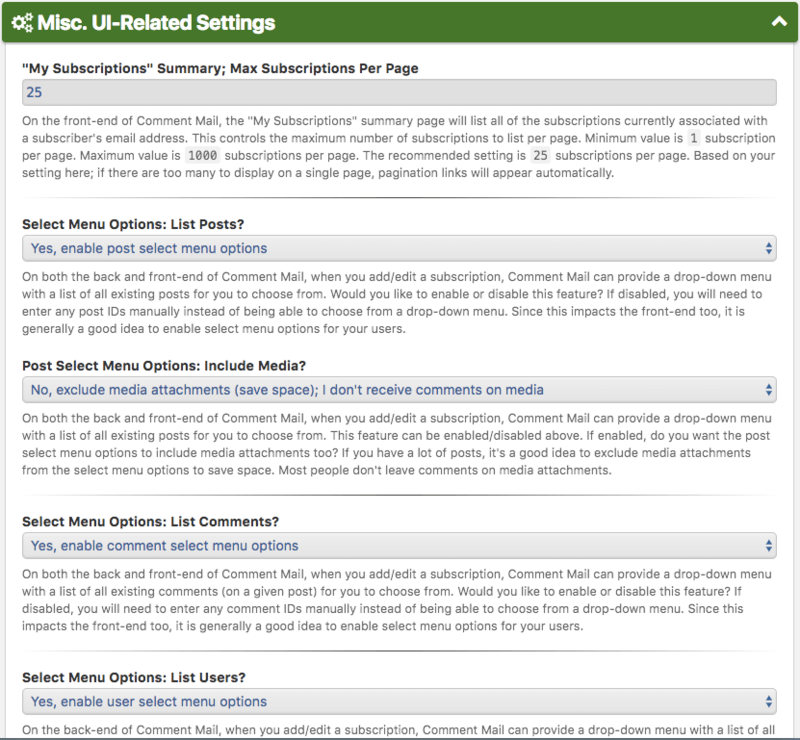 Comment Mail allows commenters to sign up for email notifications whenever they leave a comment on your site. 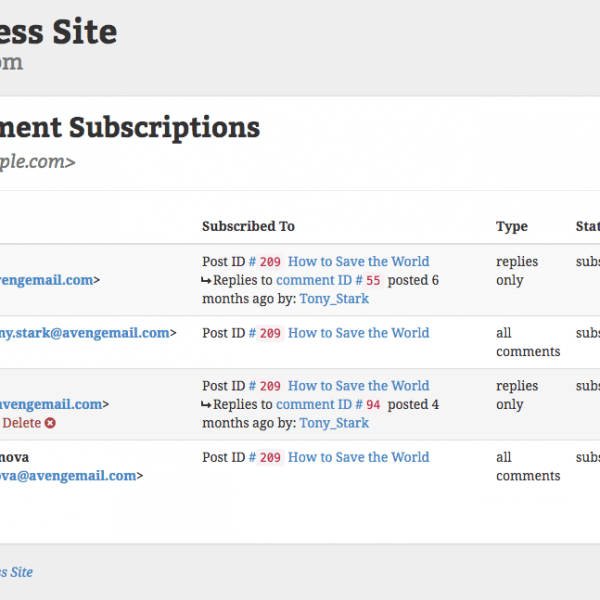 You can turn every Post into a list of subscribers! 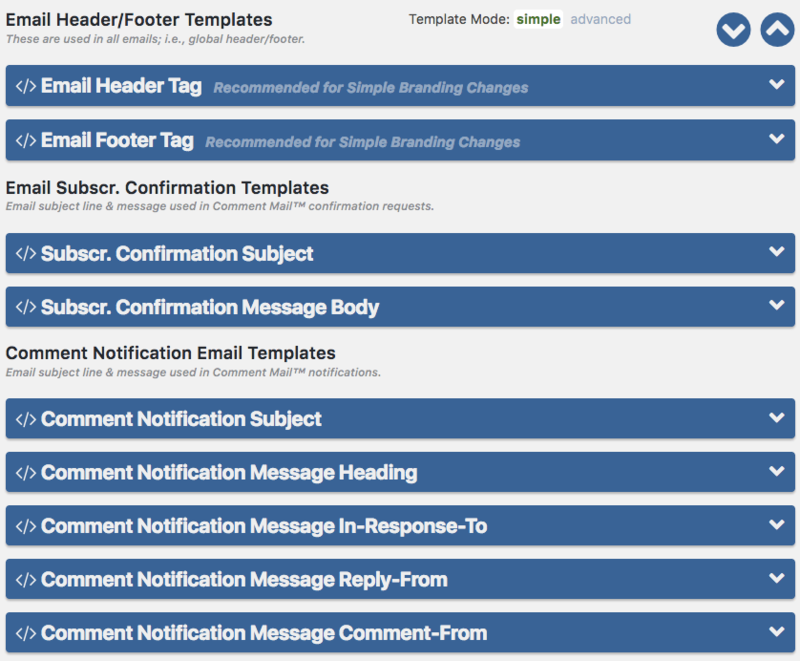 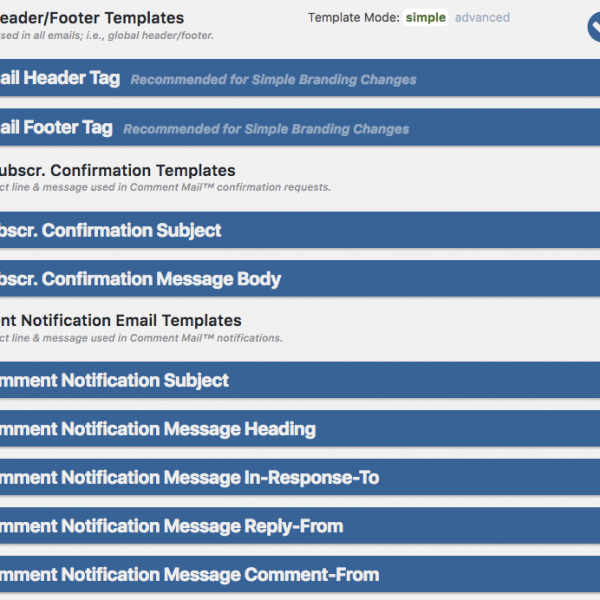 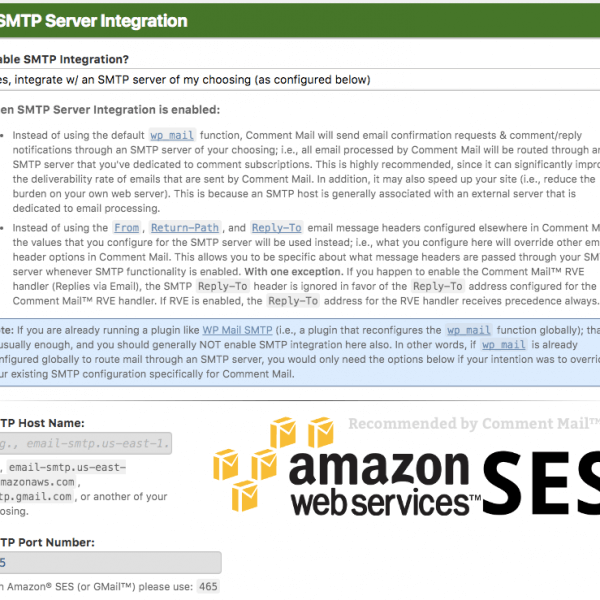 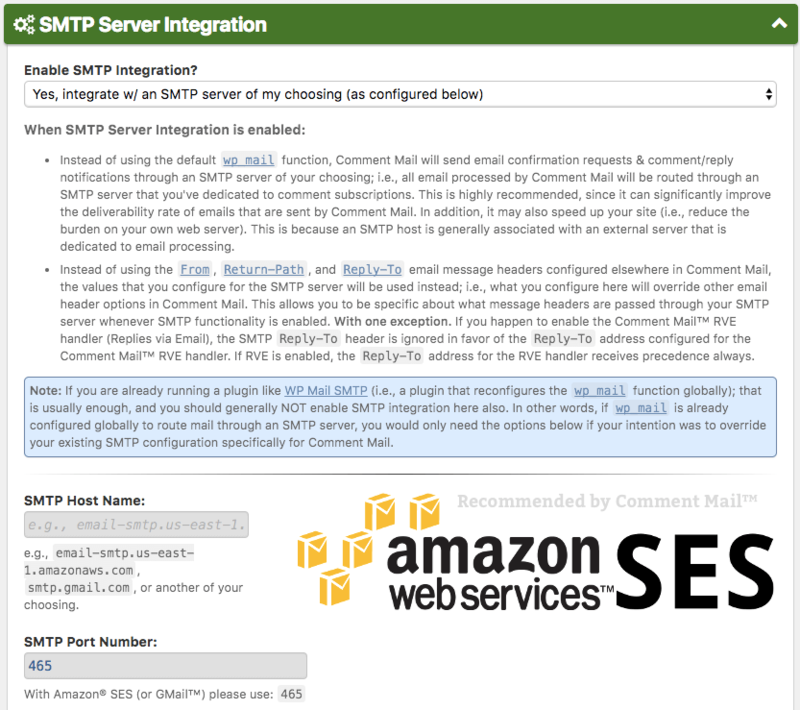 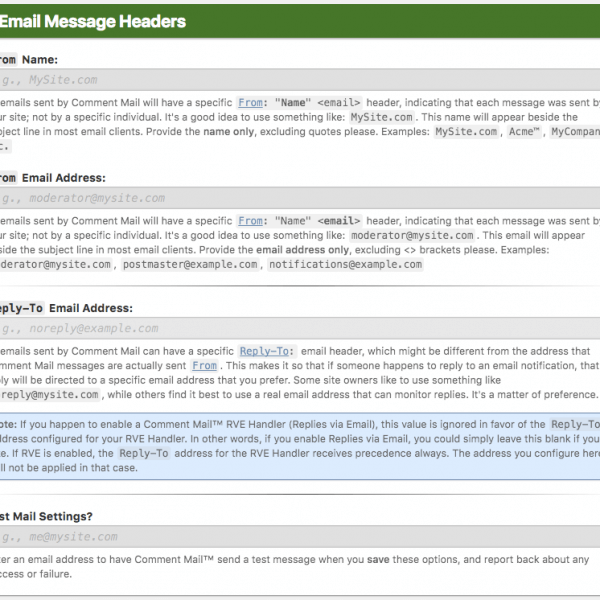 Comment Mail also integrates with custom SMTP servers, with Mandrill (for Replies-Via-Email), and includes advanced reporting tools and charts. 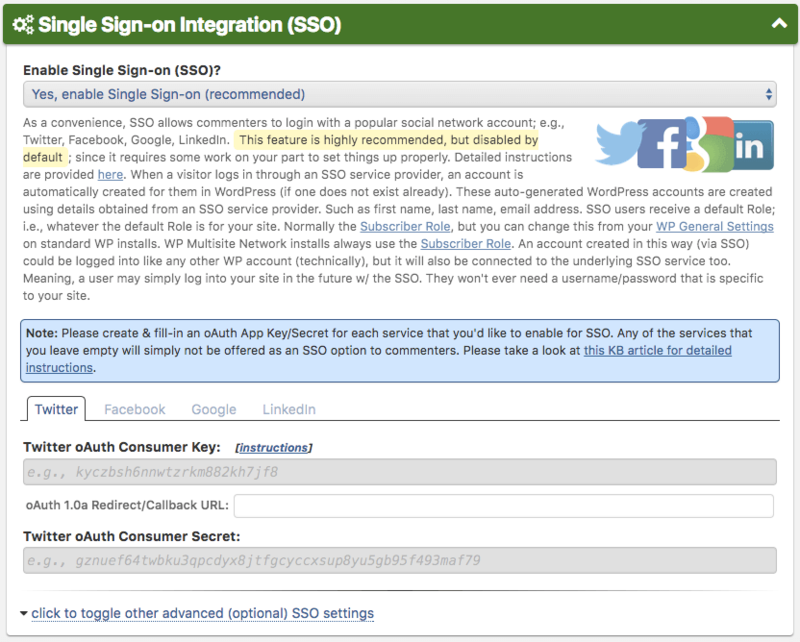 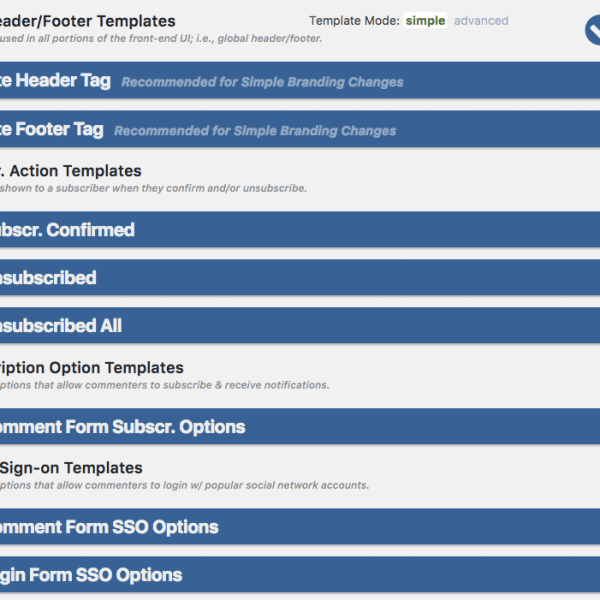 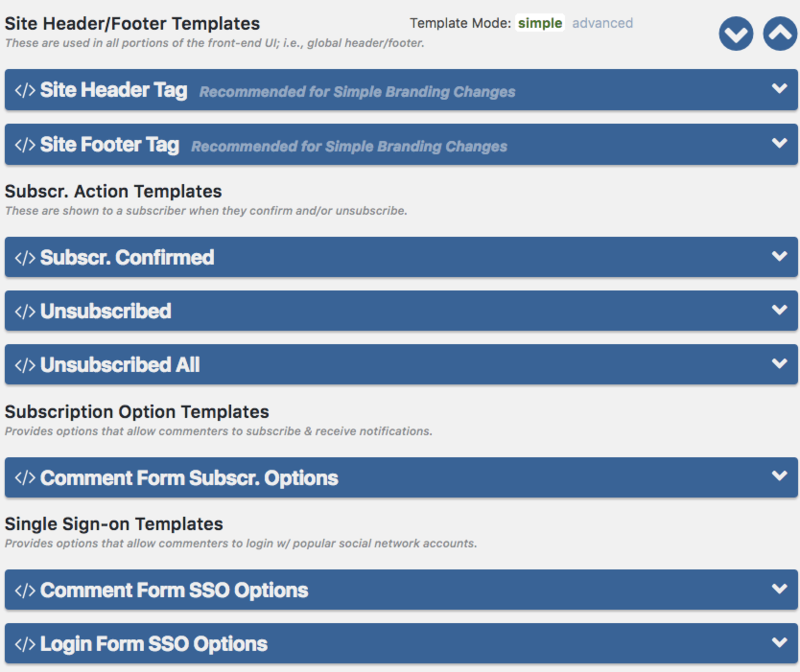 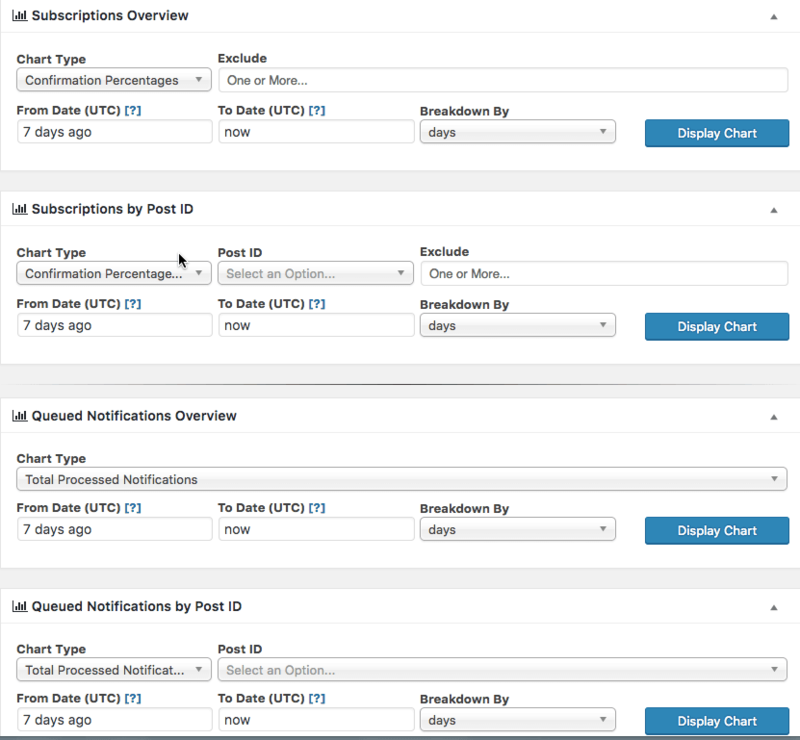 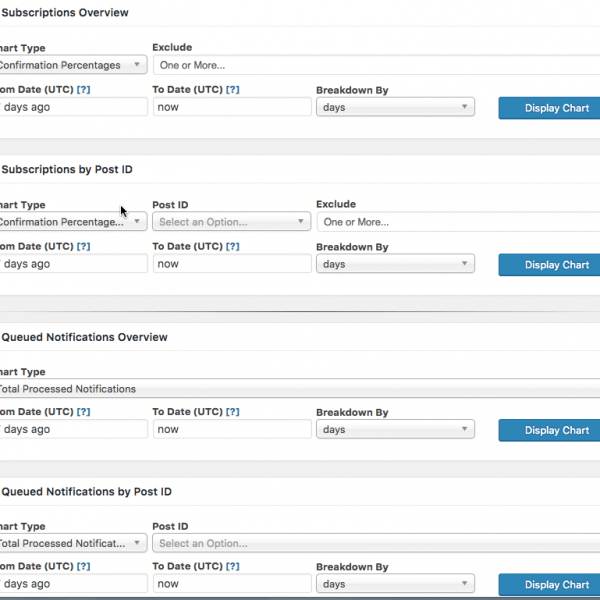 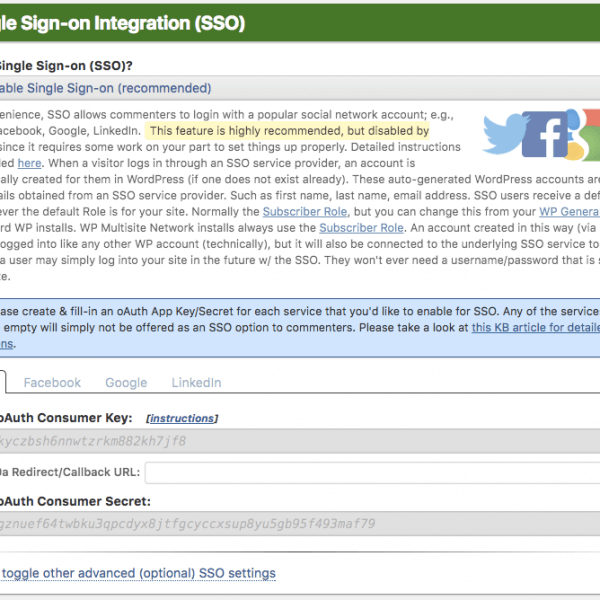 In addition, it supports SSO (Single Sign-On) integration with Facebook, Twitter, Google, and LinkedIn. 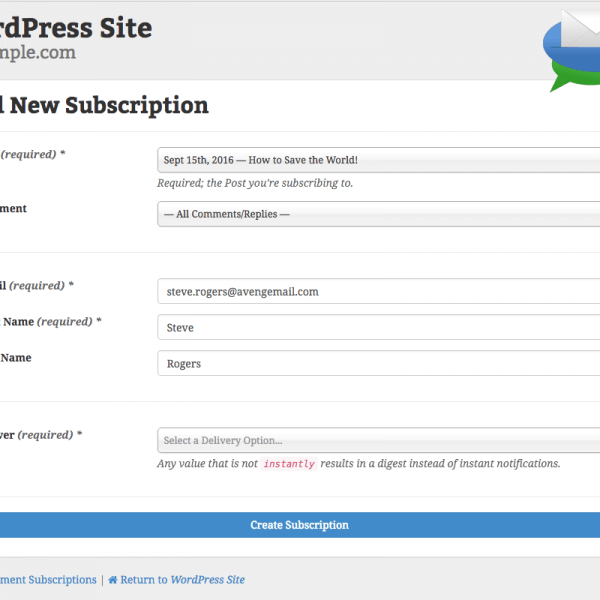 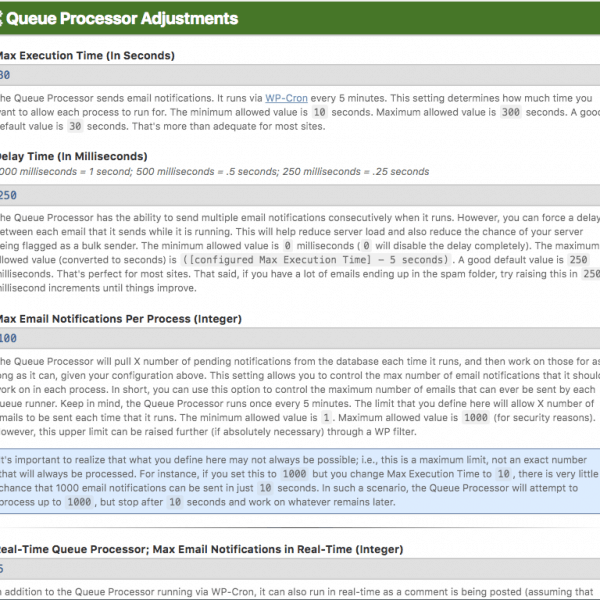 A shared hosting provider (we recommend the MediaTemple Grid), a VPS, or dedicated server. 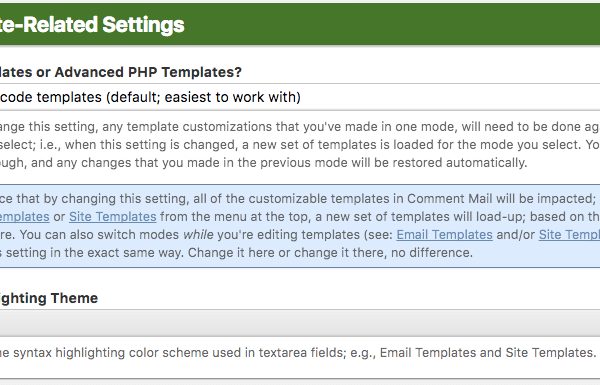 Bug Fix: This release corrects a nasty bug that was first introduced in the previous release, resulting in the loss of template modifications when/if any Comment Mail options were edited after having upgraded to the previous release. 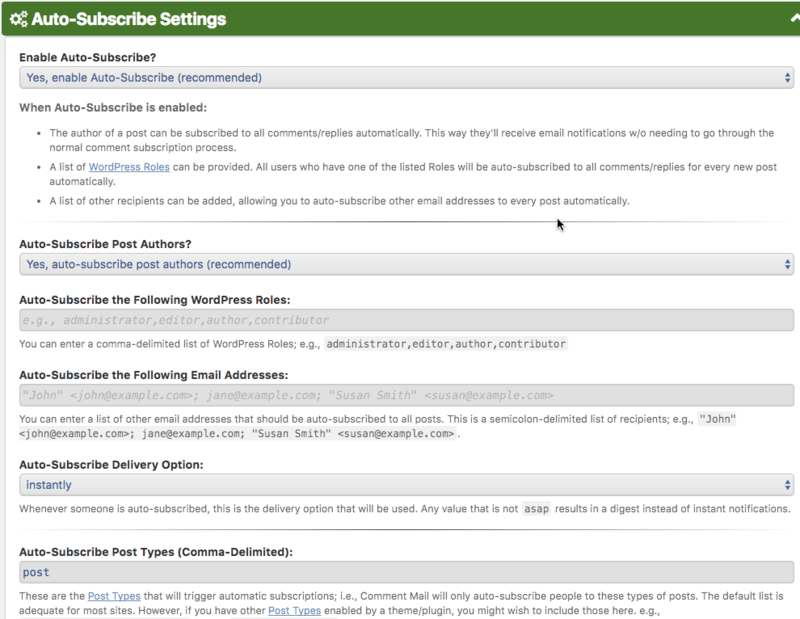 See Issue #322. 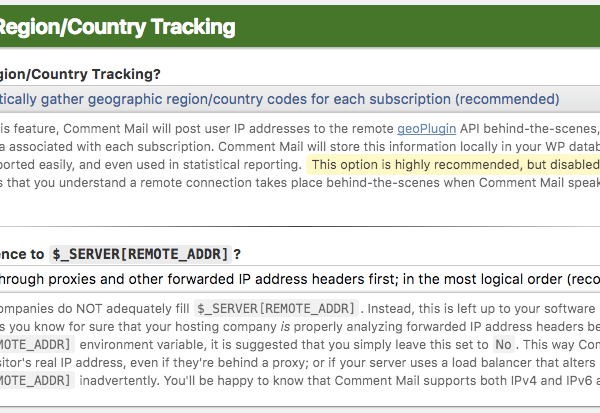 In short, please avoid v161118 (the previous release). 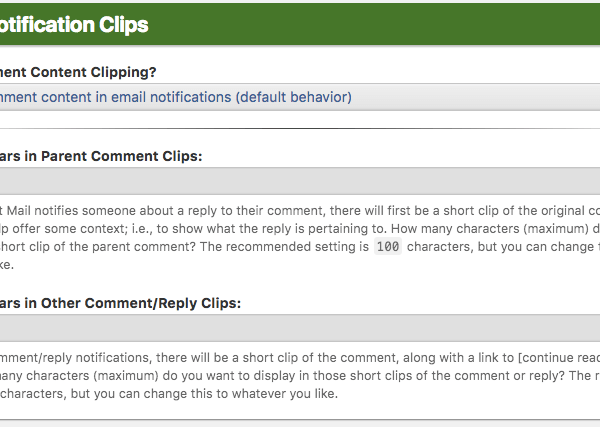 Enhancement: In the email templates, the “Add Reply” links have been changed to “Reply” and when the reply is in response to someone and we have the authors name, the link includes the authors name (e.g., “Reply to ”). 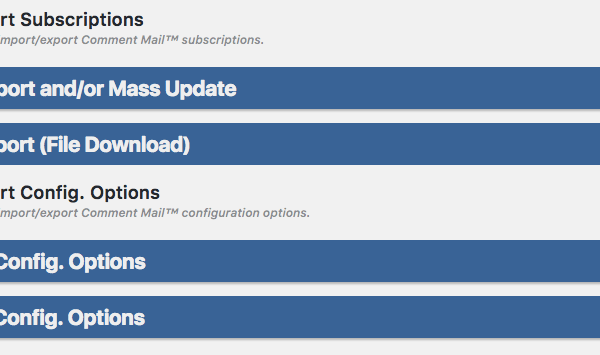 See Issue #77. 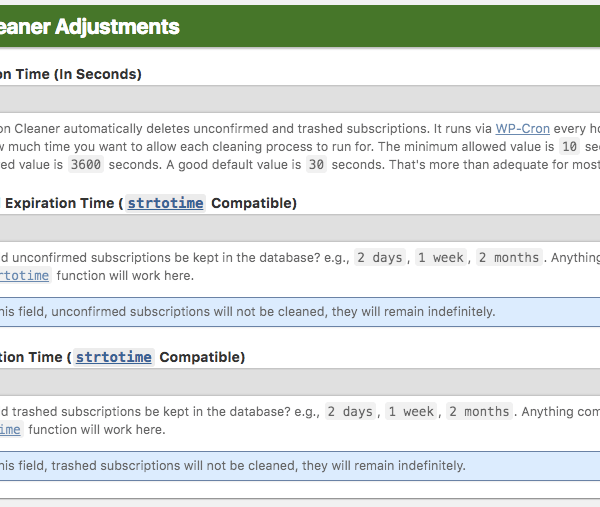 We strongly suggest that you always run the latest stable release. 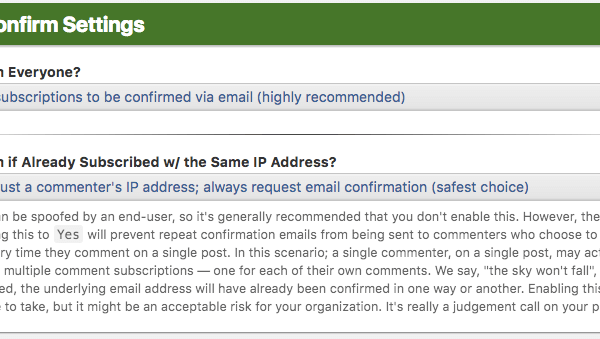 Please be warned. 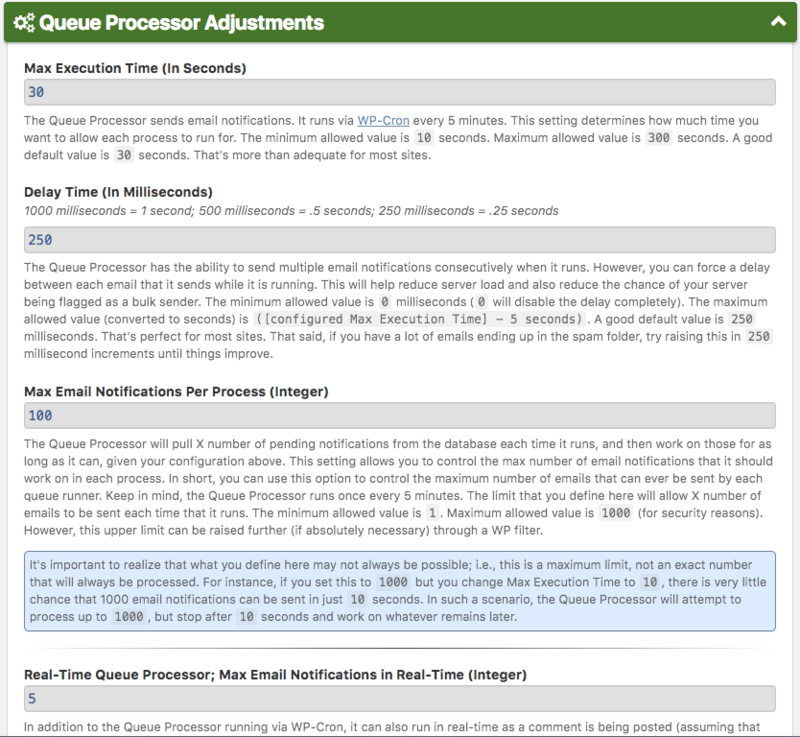 This is beta quality. 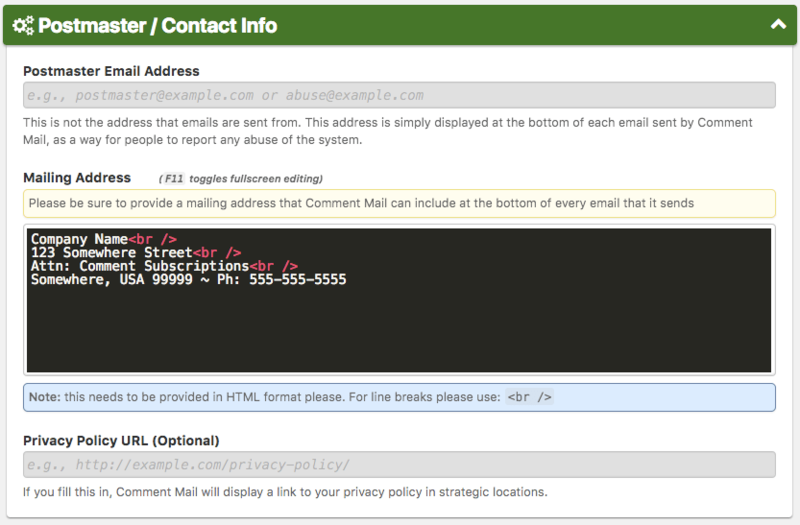 It may contain bugs or even bring down your site. 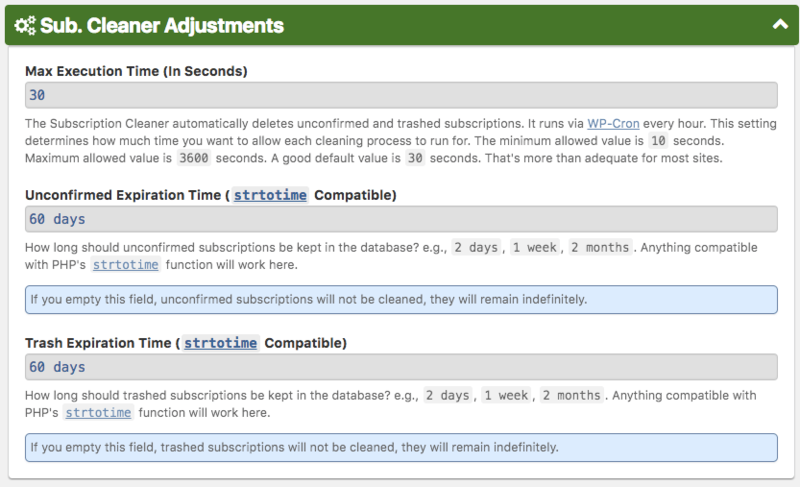 If you're having trouble with the latest stable release, you can revert back to a previous release.